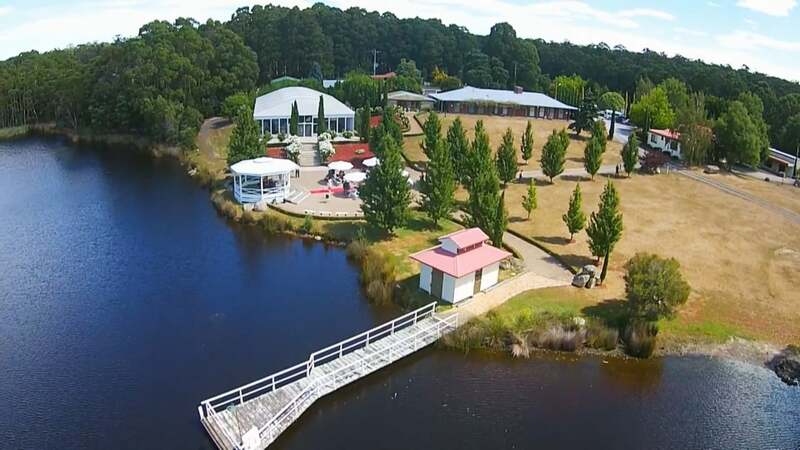 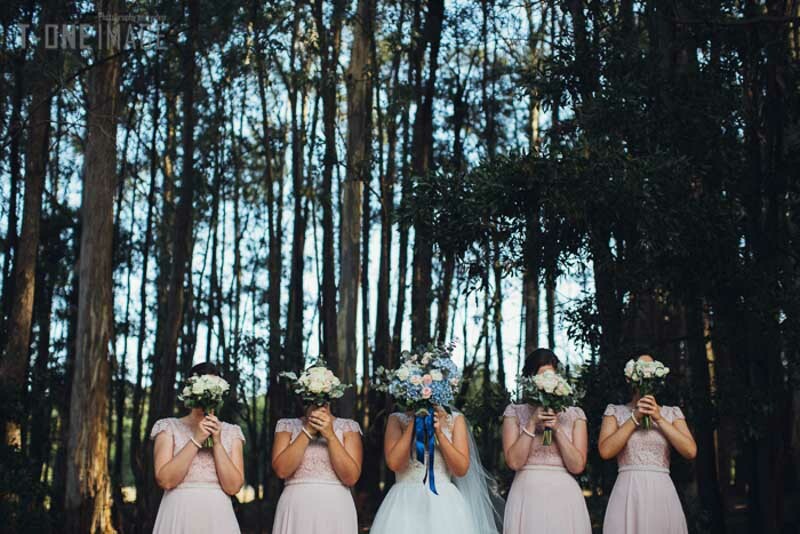 Set in a valley of 200 acres of lush greenery, Cammeray Waters is Melbourne’s best kept secret, and one of the most idyllic venues for the perfect wedding celebration. 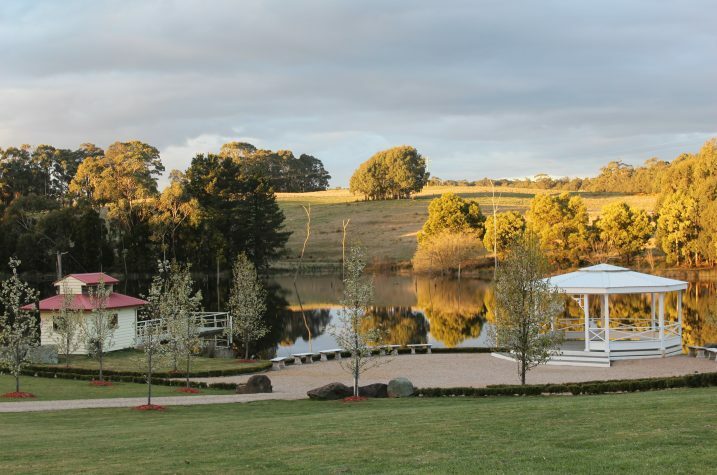 With a backdrop of picturesque scenery to take your breath away, we provide an enjoyable and unforgettable time for your guests, blending traditional hospitality, Daylesford’s rustic beauty and the latest modern luxuries, delivering an experience that’s simply incomparable. 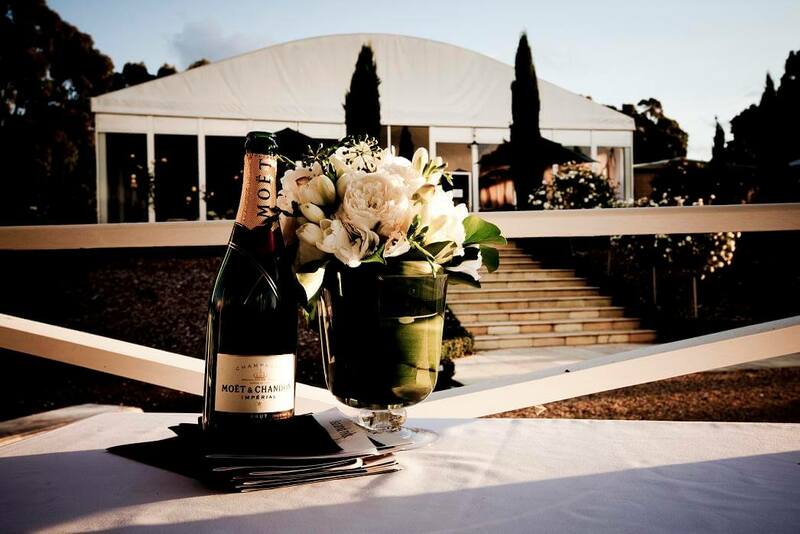 Boasting stunning views over the lake, our enchanting pavillion could not be more picture-perfect for wedding ceremonies. 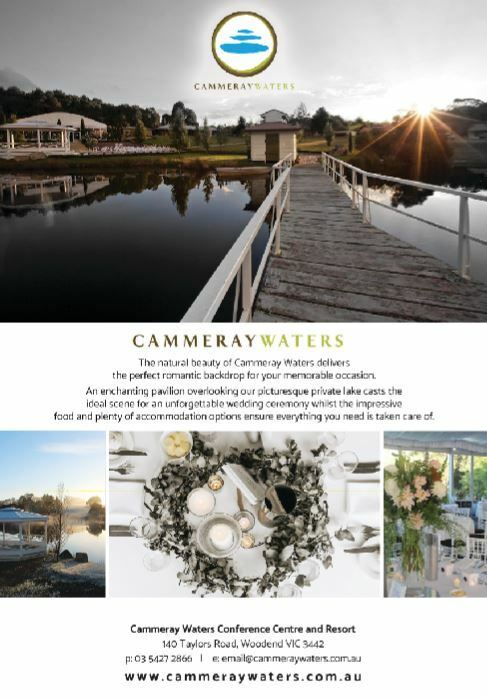 At Cammeray Waters we offer a variety of tailored dining options from formal sit-down events, to stylish cocktail settings with impressive food options and flexible choices, with everything you need taken care of. 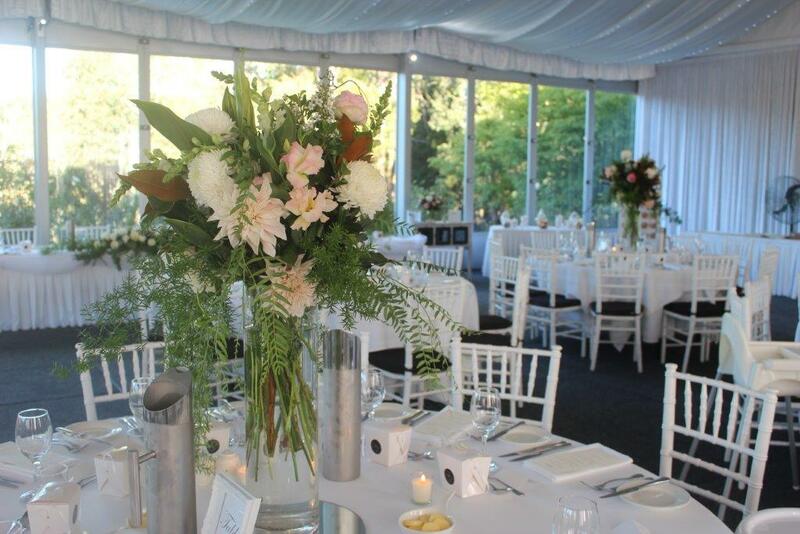 Offering exclusive use of the entire venue for the weekend, you and your guests can stay and enjoy the celebrations for longer, as we also have onsite accommodation options available for your event. 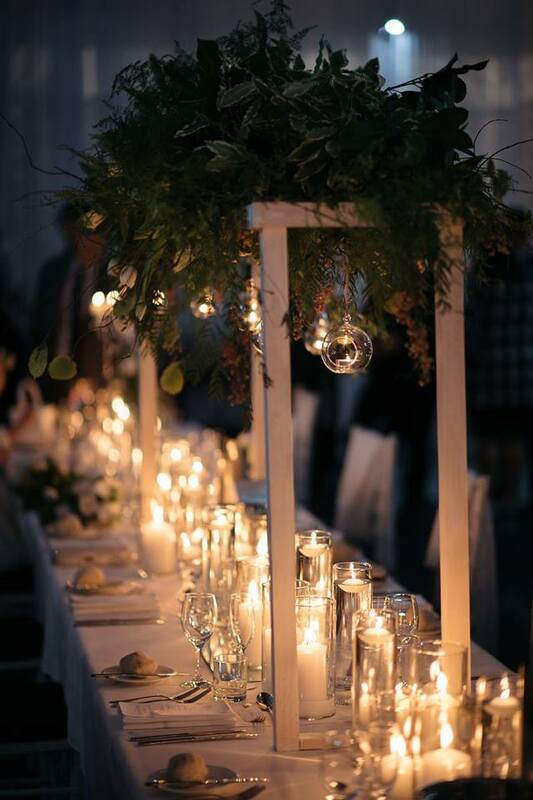 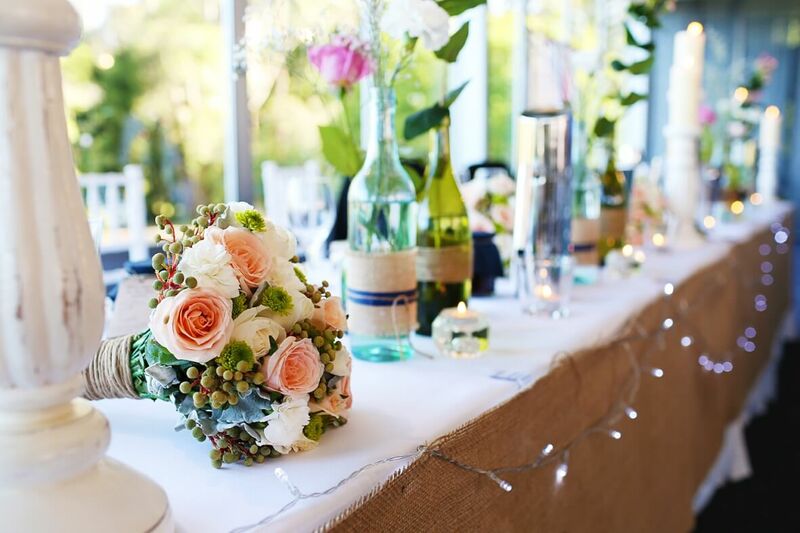 Talk to our team at Cammeray Waters and find out how we could make your next function or wedding day something incredibly special. 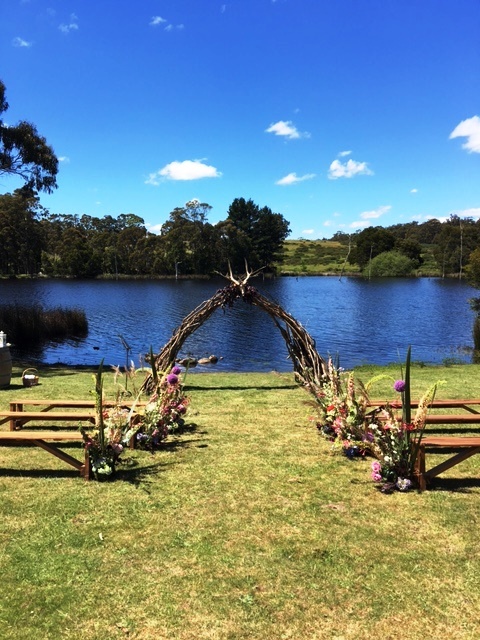 Thank you for visiting the page of Cammeray Waters as part of the Rainbow gay friendly network. 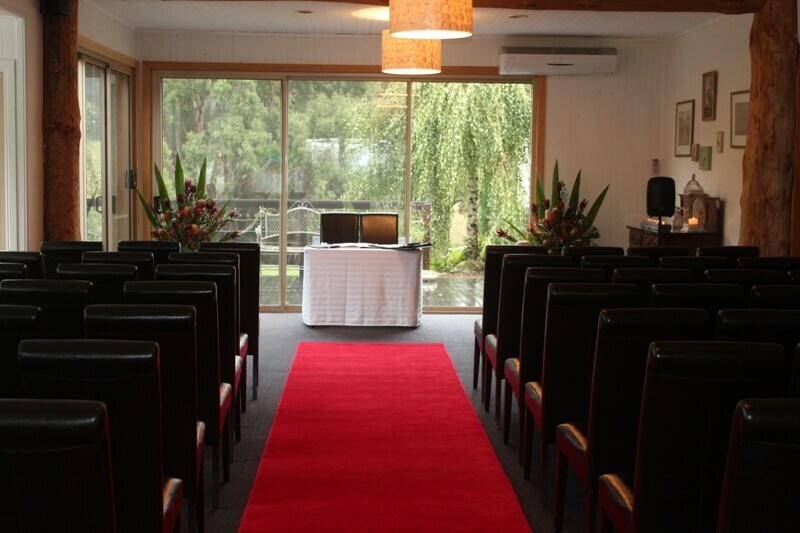 Cammeray Waters is located in Victoria and are happy to assist the gay and lesbian /lgbti community when looking for Venues. 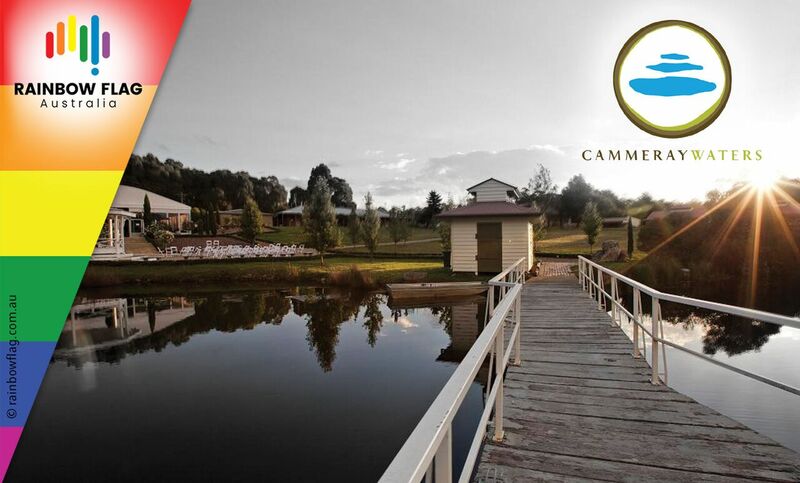 Cammeray Waters is proud to be part of the rainbow flag Australia network and can be contacted on (03) 5427 2866.